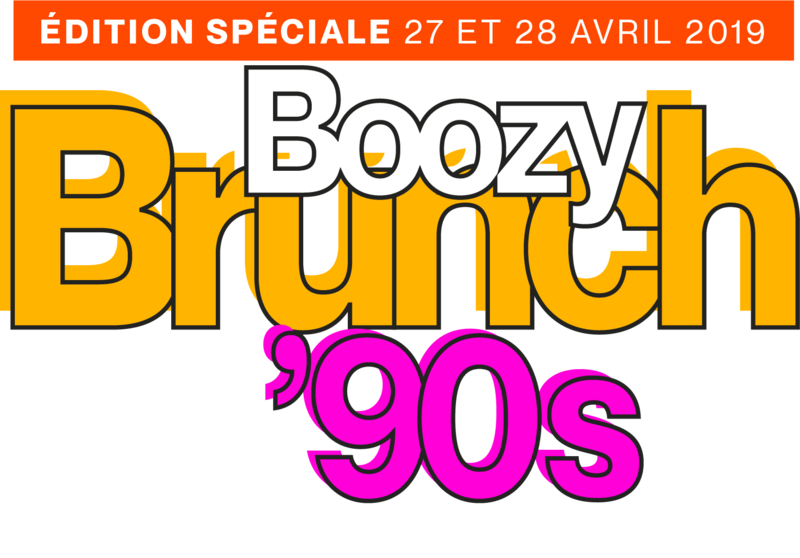 April 27-28, get ready for our special 90’s music brunch! With its chic and warm decor and a modern steakhouse meets French brasserie menu, Méchant Boeuf is sure to live up to your expectations! Offering homemade dry-aged beef, a delectable raw bar, handcrafted cocktails and a lively ambiance, no wonder Méchant Boeuf has been a Montreal staple for over 10 years now! Méchant Boeuf is also well known for its popular happy hour with $ 1 oysters and its creative cocktails. 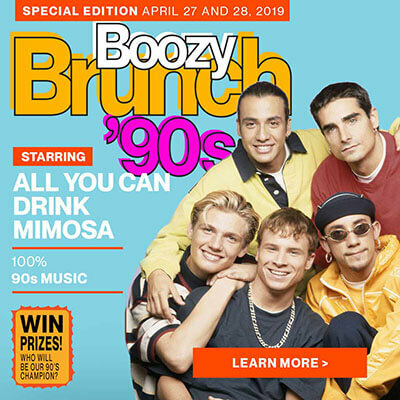 Brunch fans, you will not be disappointed with the endless mimosas during our boozy brunches! Our unique menu offers great choices where both your sweet tooth and salty cravings can be delighted. Brunch is served in a festive atmosphere with DJs on Sundays. The “Méchant” side of Montreal has never tasted so good!  During our 5à7, enjoy $1 oysters as well as $5 beer, $6 cocktails and $7 wine. Are you organizing an event? Méchant Boeuf offers a beautiful environment and menus for all types of events. Whether for a team-building event, bachelorette party or any other occasion, we have the ideal setup for happy hour, dinner or even brunch ready for you! We can accommodate up to 200 people!